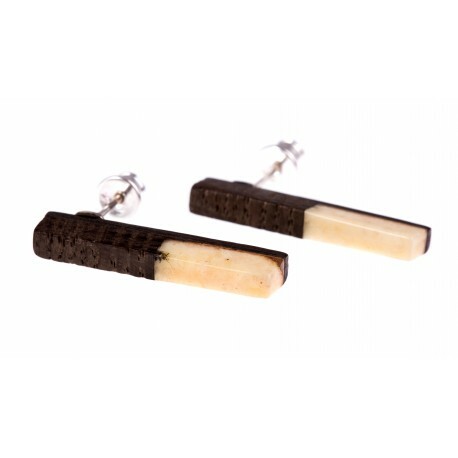 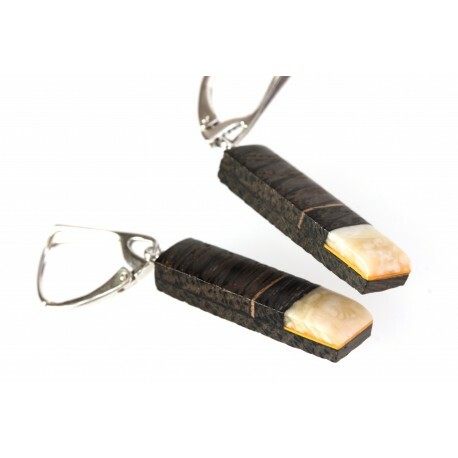 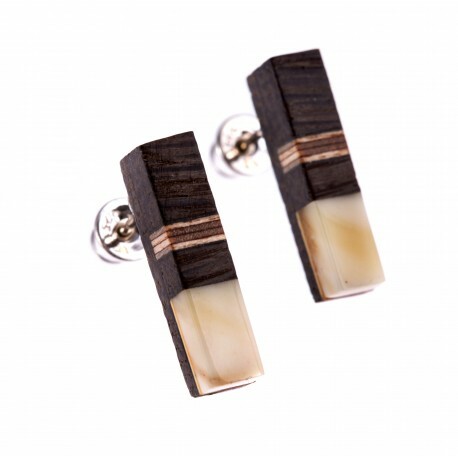 Wooden Earrings There are 8 products. 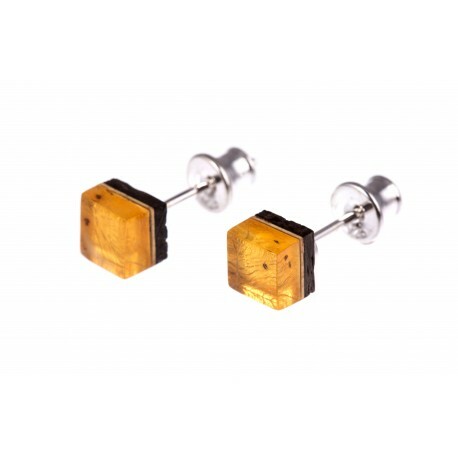 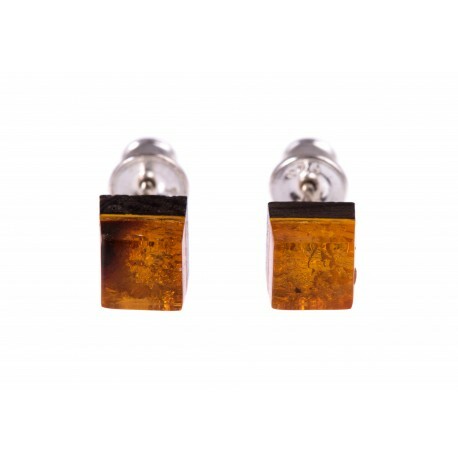 Original author's wooden earrings collection decorated with pieces of smoothly polished Baltic amber. 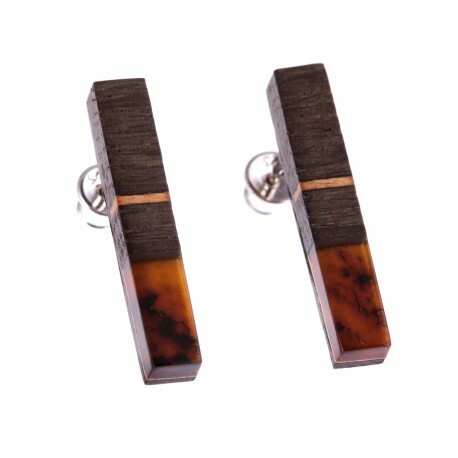 Mixed colours of amber and wood create extraordinary and beautiful combination. 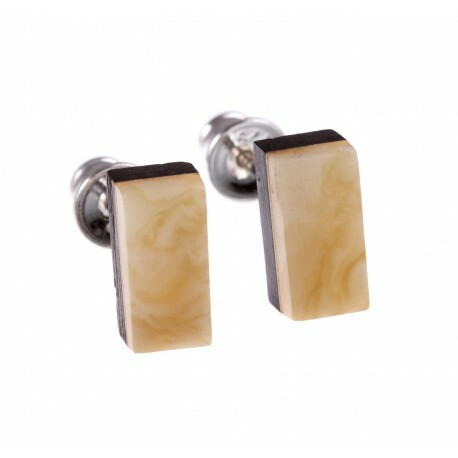 A small piece of nature for daily wear. 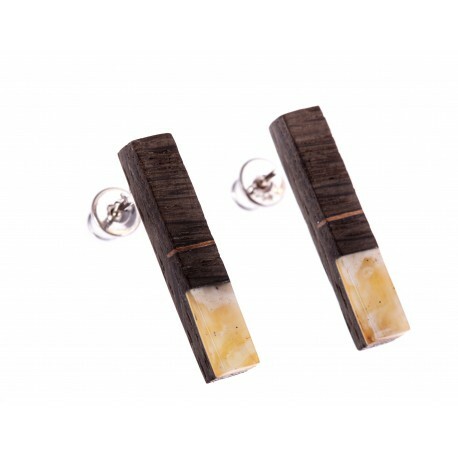 Silver earrings with amber and wood "The Sun"
Silver earrings with amber and wood "Resin"
Silver earrings with amber and wood "Spring"
Silver earrings with amber and wood "Cowslip"